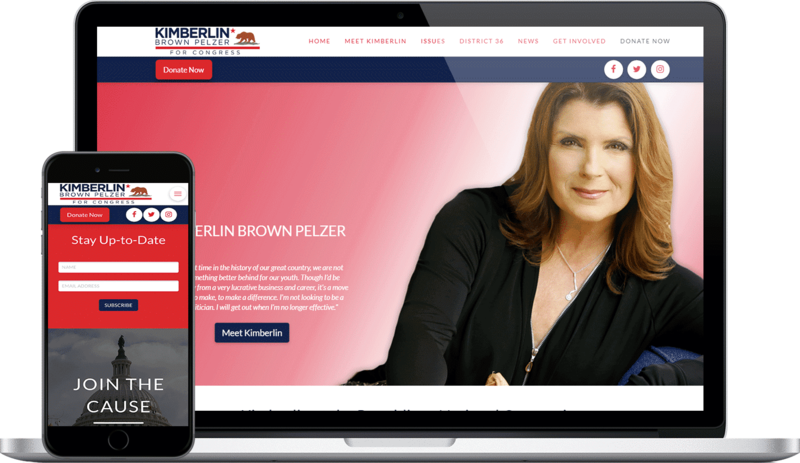 Kimberlin for Congress is the official campaign for Kimberlin Brown Pelzer and needed an entire digital marketing strategy. KIMBERLIN BROWN PELZER FOR CONGRESS. Kimberlin for Congress is the official campaign for Kimberlin Brown Pelzer. 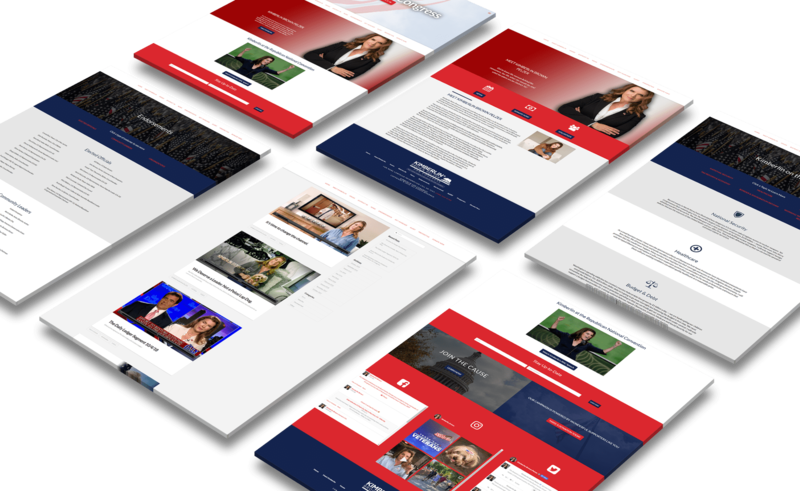 Kimberlin's team needed a website that could easily explain her stance on issues and allow supporters to easily contribute. 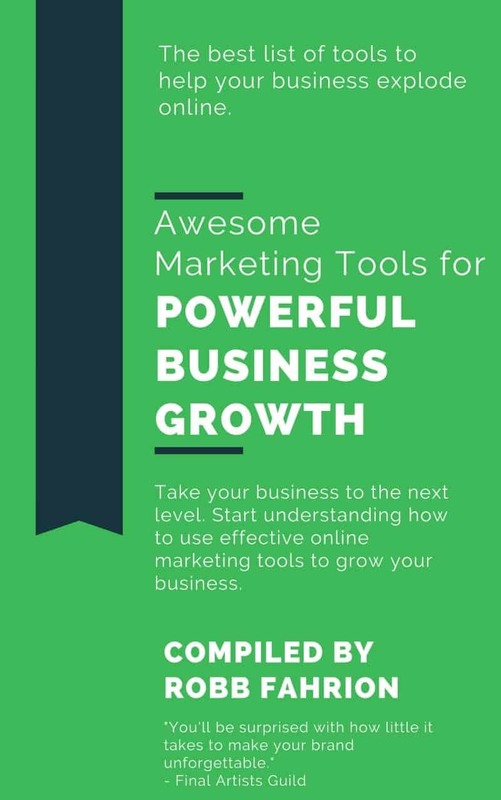 We were also tasked with logo design, pay-per-click advertising strategy, search engine optimization, and management of all social media platforms including reputation management.